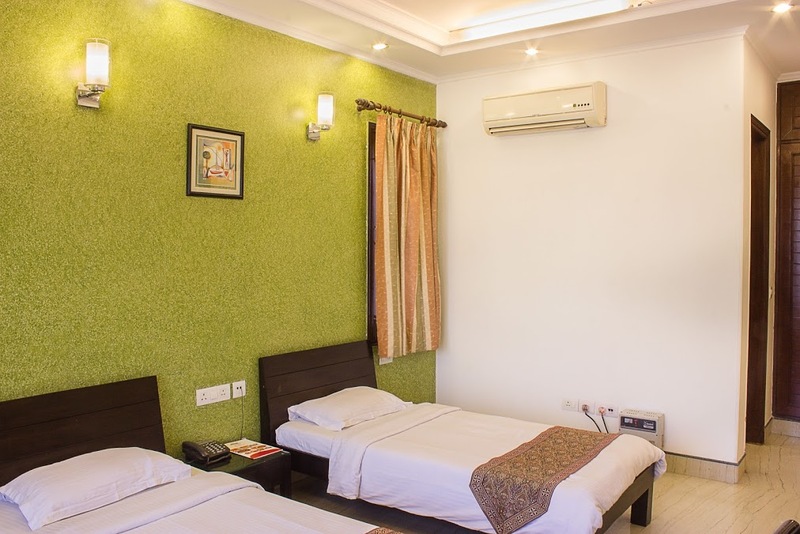 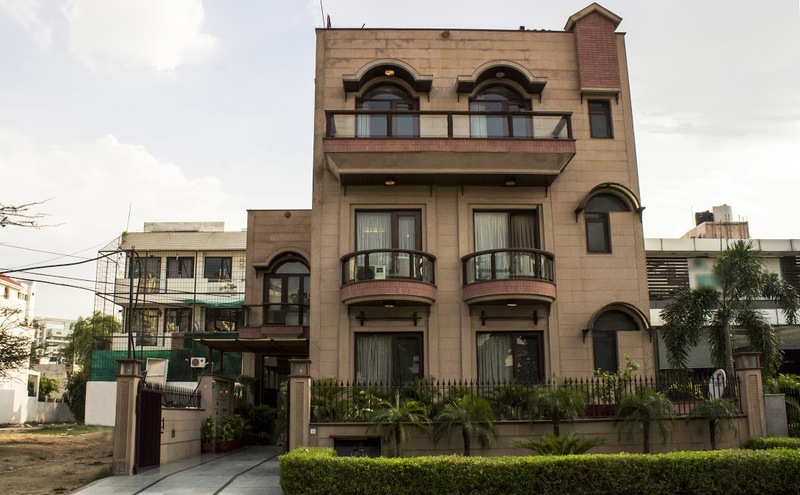 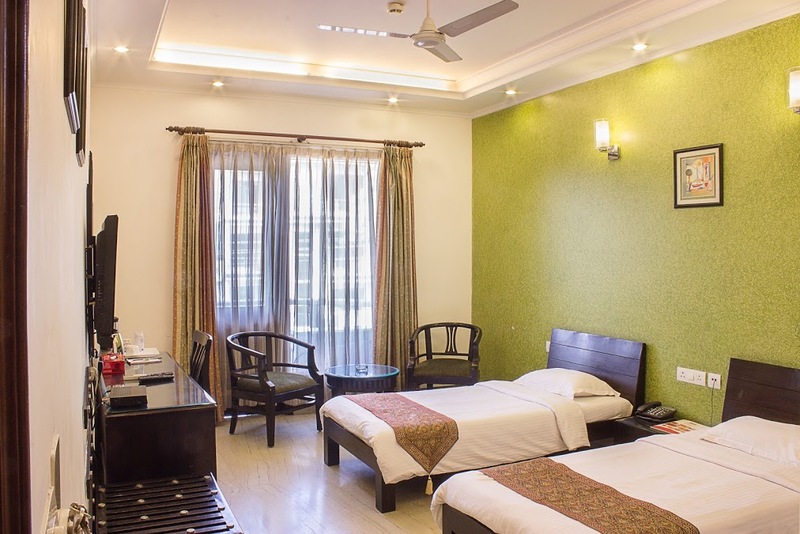 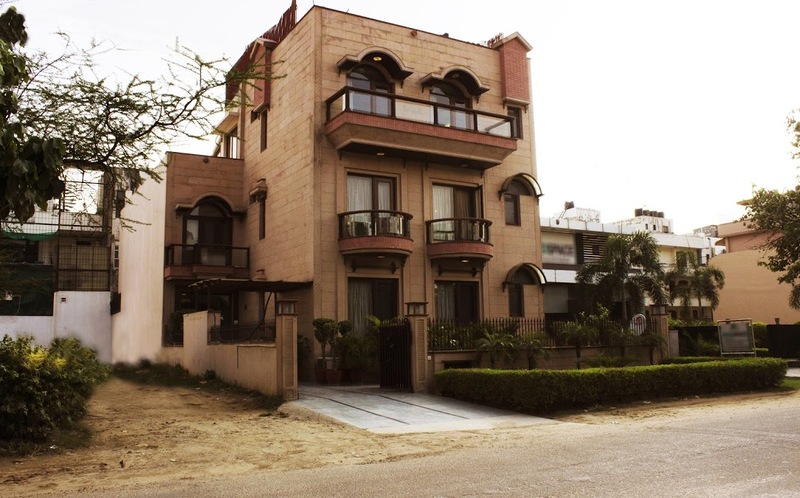 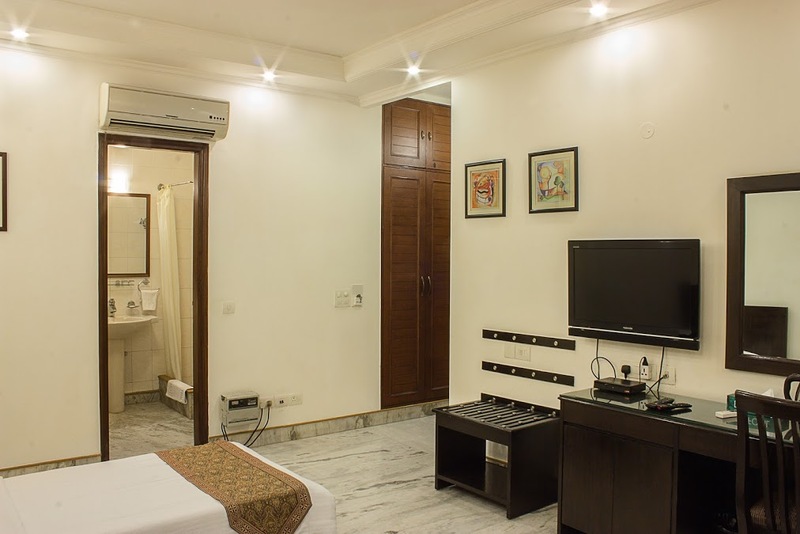 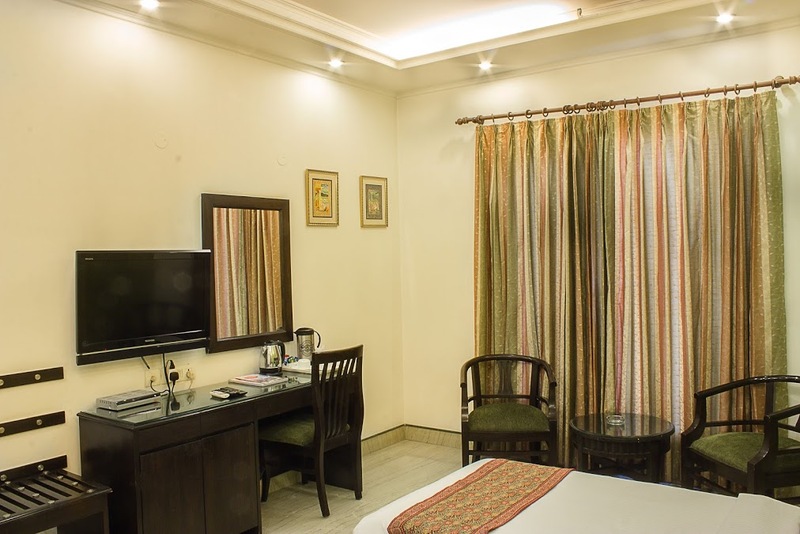 This elegant guest house is only a few meters behind DLF Square and close to IFFCO (2 km). 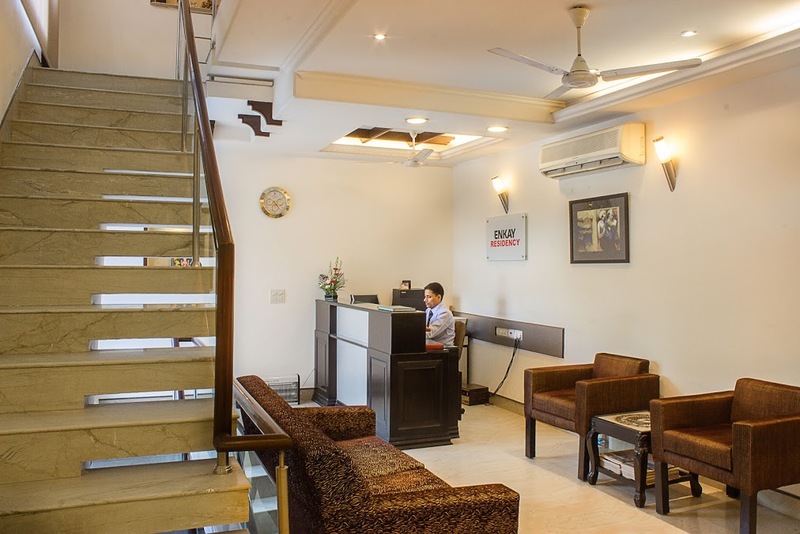 Ideally located, it is accessible to most of the corporate offices. 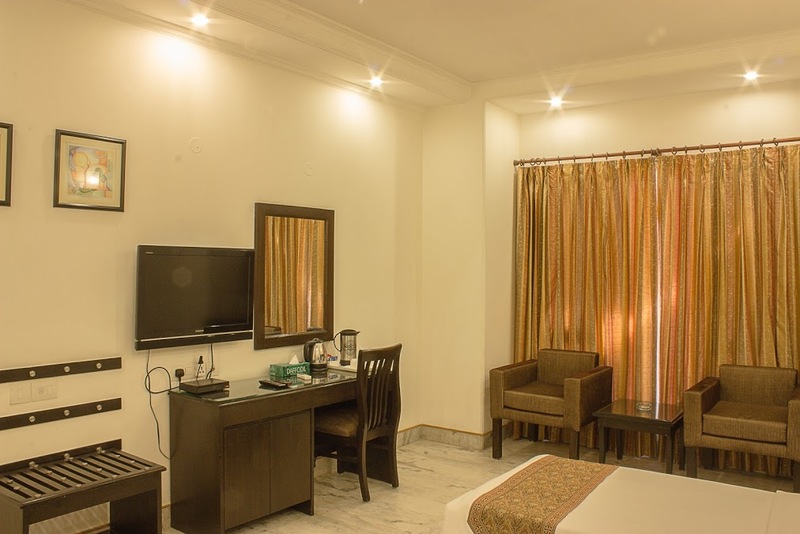 This budget hotel provides comforts of a luxury hotel. 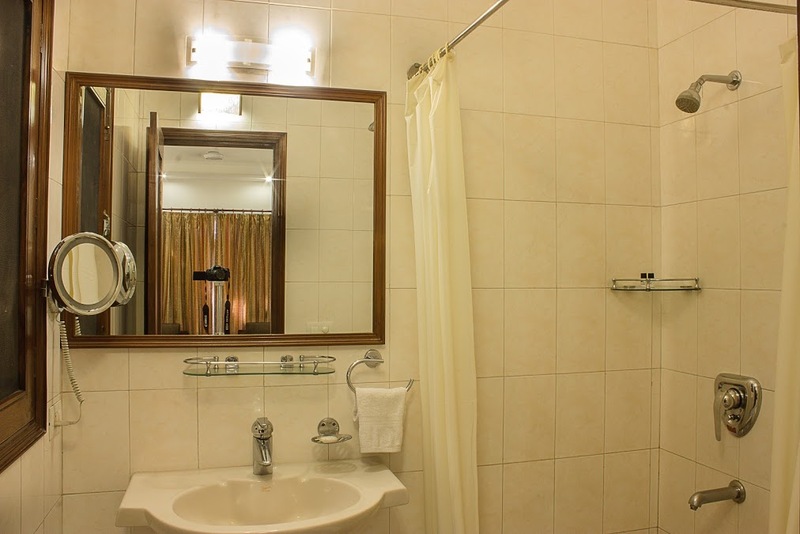 Business and leisure travelers alike will find it a convenient home away from home.